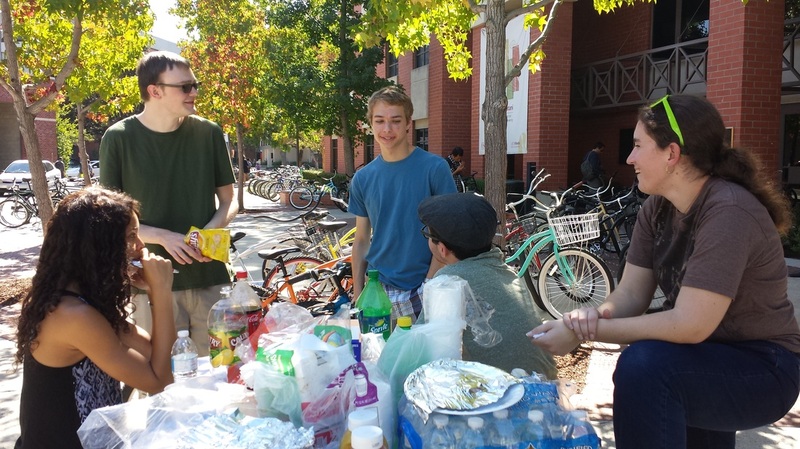 USC Chi Epsilon hosted a semester BBQ cook out on a cloudy California day of October 14, 2013. 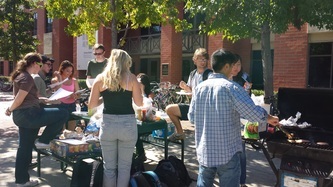 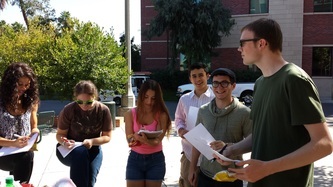 This event goal was for our fellow civil/environmental students to meet with each other and with our friendly faculties at USC. Students and staffs enjoyed freshly grilled hot dogs and hamburgers with a cold cup of soft drink of their choice!